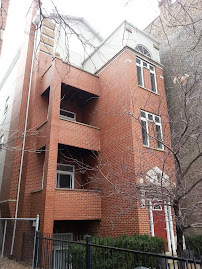 It's rare to get attached garage parking in a small building in Chicago. 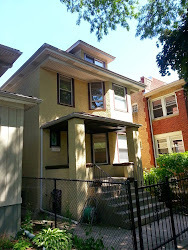 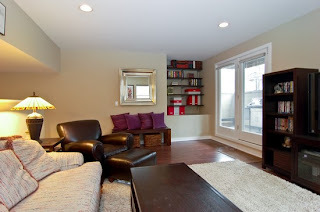 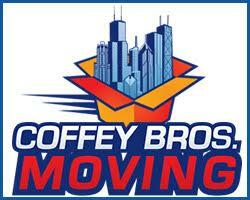 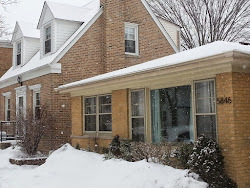 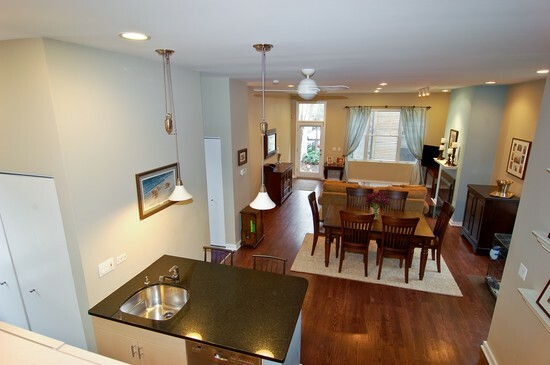 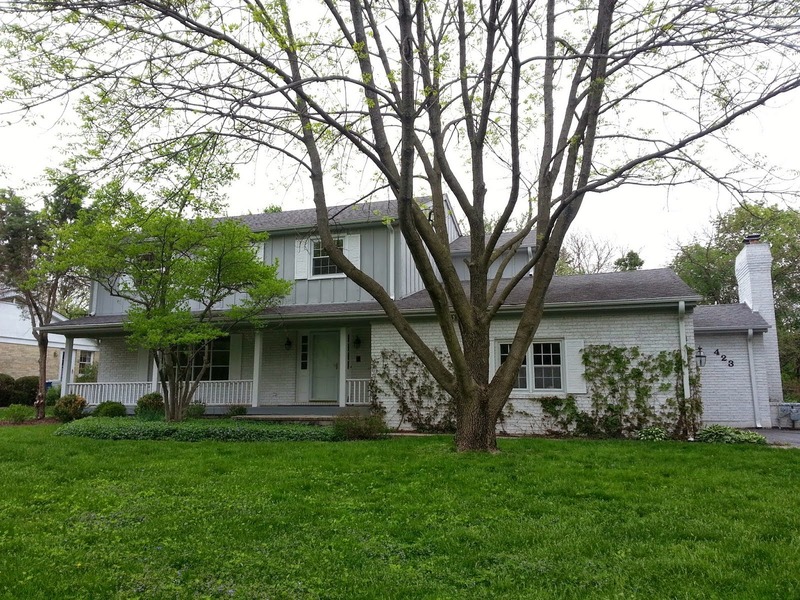 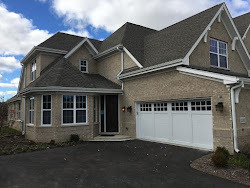 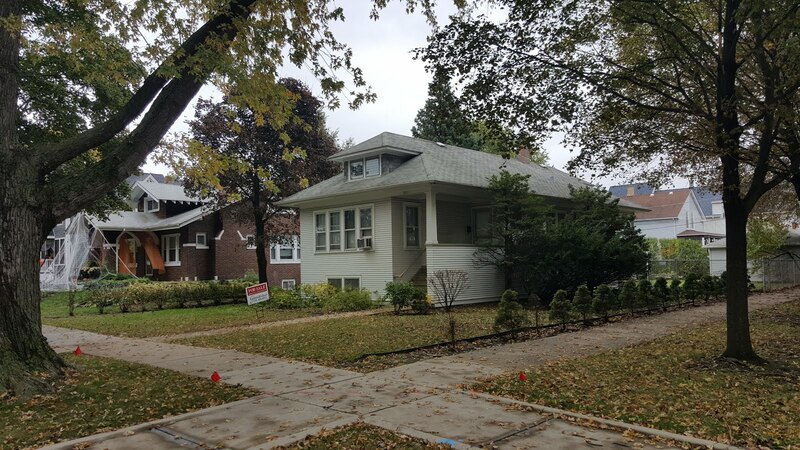 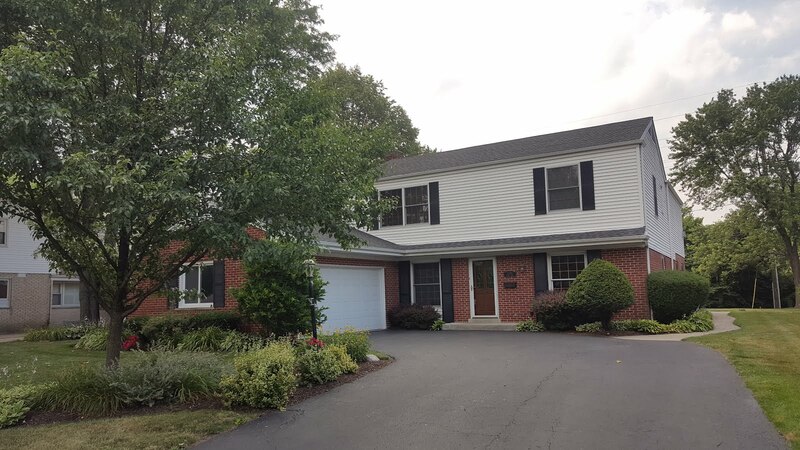 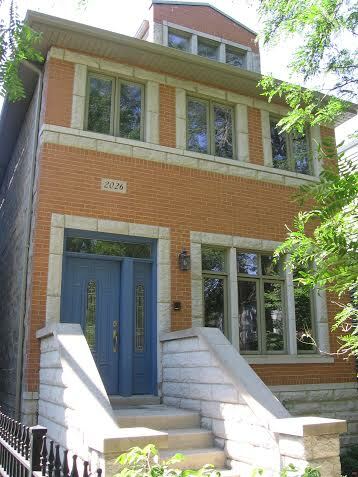 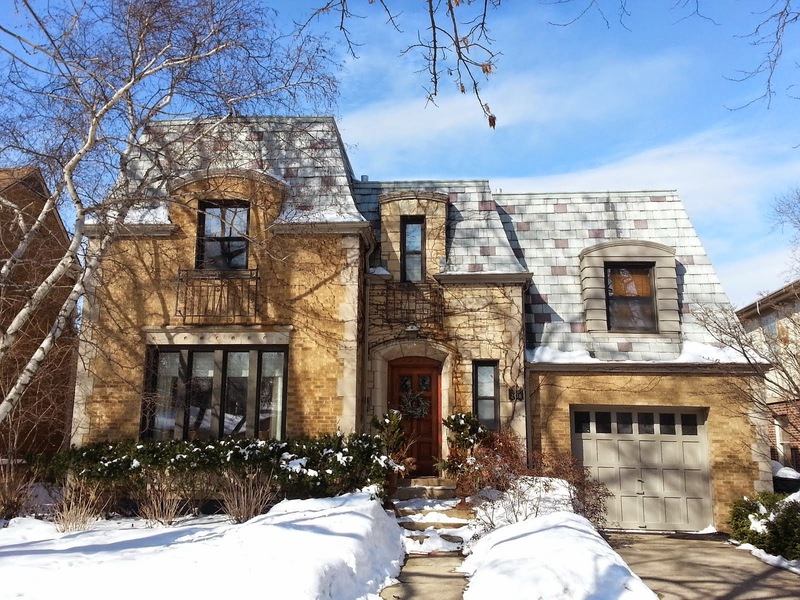 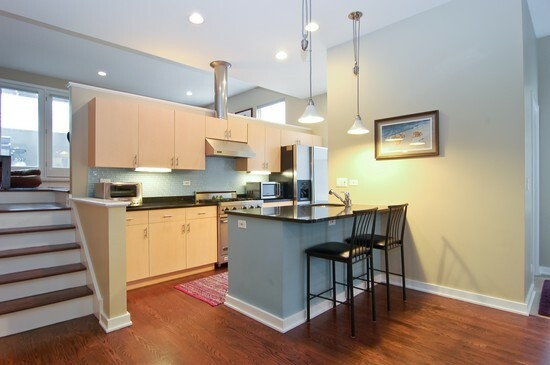 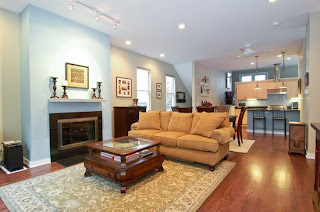 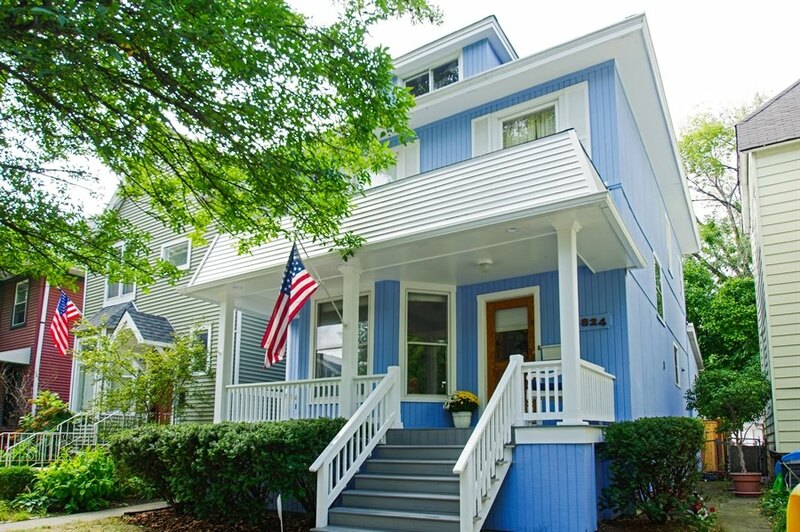 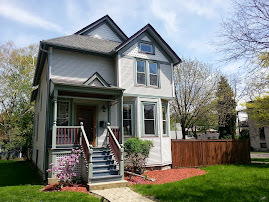 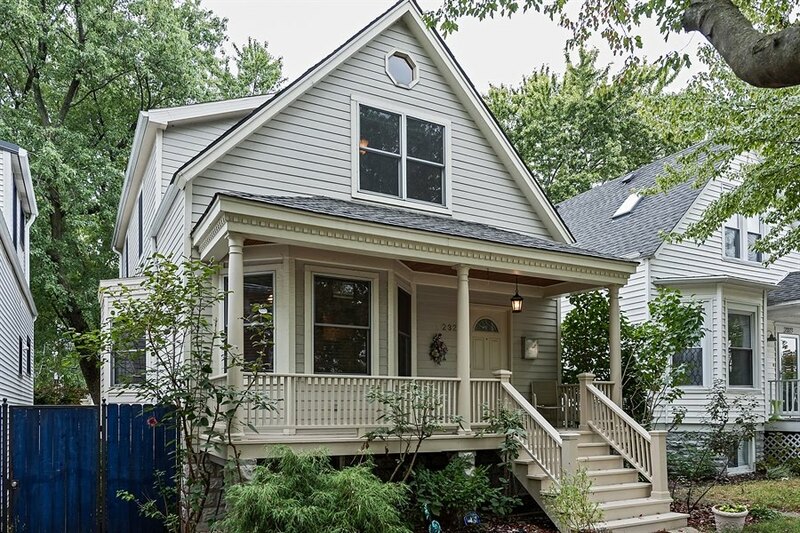 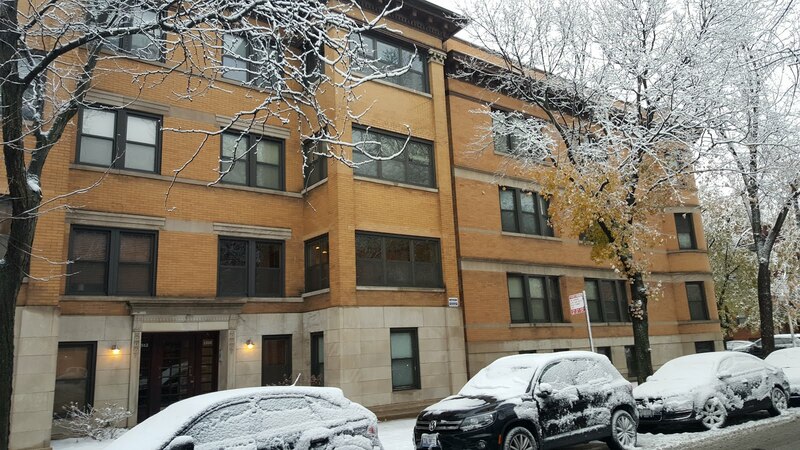 We have a Lakeview duplex listing with attached garage parking in a prime locations. 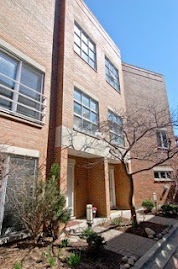 3 unit condo association with great reserves! 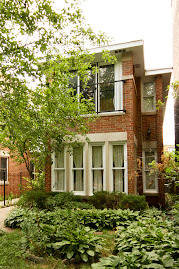 See more property details HERE!